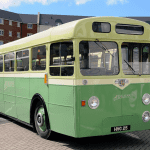 It was new to Burnley, Colne & Nelson in May 1959, later becoming a trainer in the rebadged Burnley & Pendle fleet. 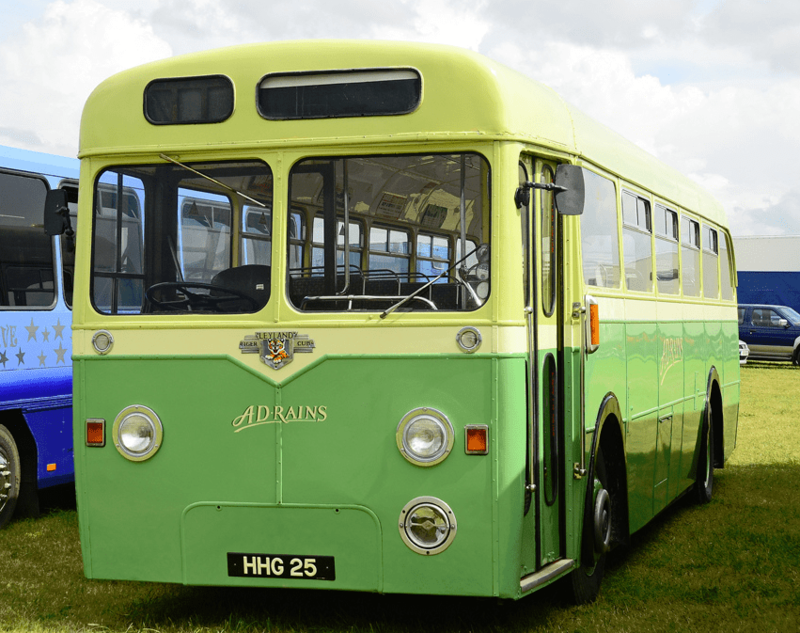 It passed into preservation around 1980, but has now been extensively refitted for special services. 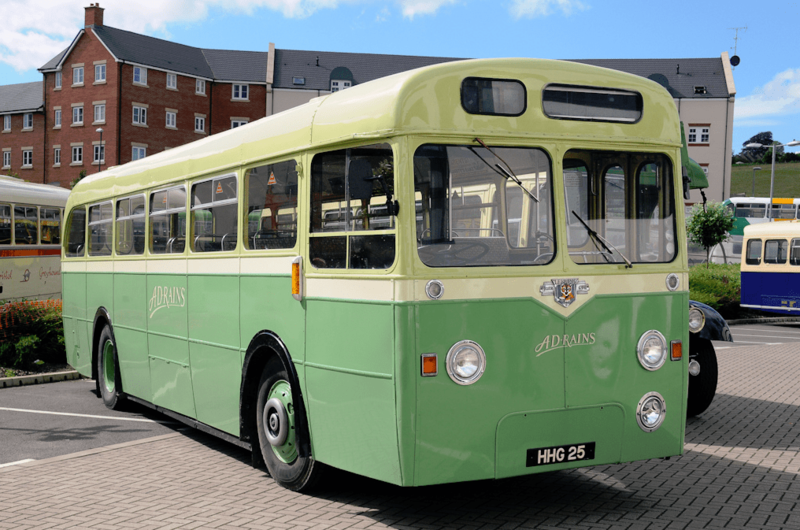 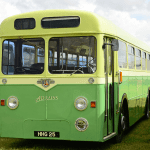 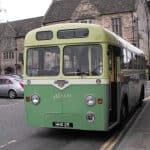 When the bus was first bought it was fitted with tables and chairs and was used on a film set as a canteen. 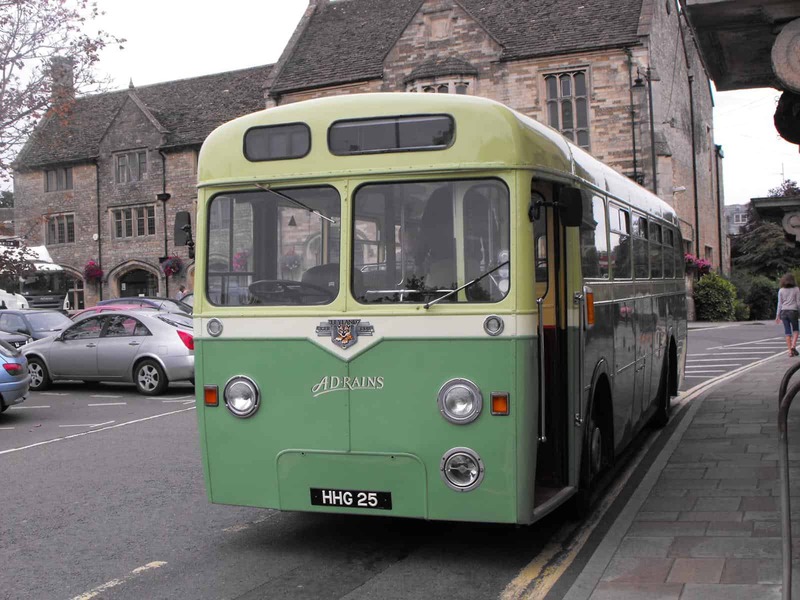 We’ve put it back to it’s original state so we can carry passengers, but many of the original features have been kept.